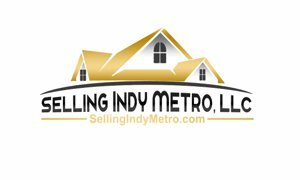 Let me do a walk thru of your home to fully evaluate and show you the list to sell price of all homes active, pending and sold for the last 6 months in your neighborhood. Also then all active, pending and sold for your school district that match your homes description. Viewing active homes your home will be competing with in your area, I recommend highly. It can help you to determine more accurately what your listing price should be. When Selling your home, coming up with the right price with the condition of your home is very important. Some repairs may be necessary before listing your home. Buyers can be very critical of the smallest repairs and may reject your home as a possible purchase. Its better to repair if possible before you list your home.